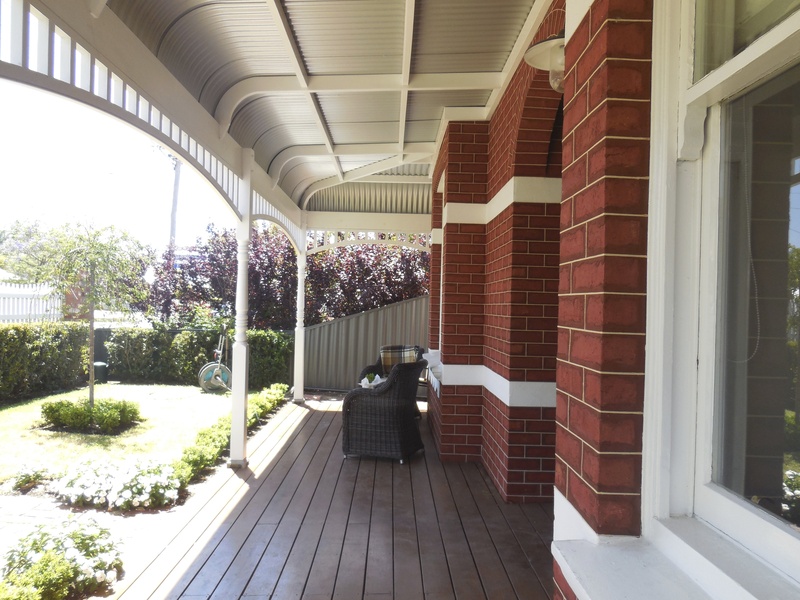 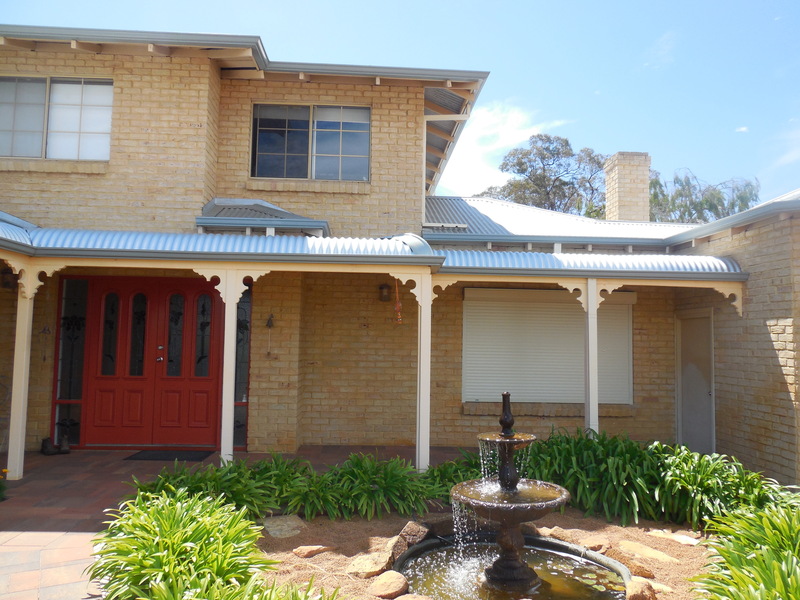 Whether you are considering rejuvenating your old bullnose veranda or building brand new, we have the specialised skills required and experience to create a beautiful bullnose for your home or property. 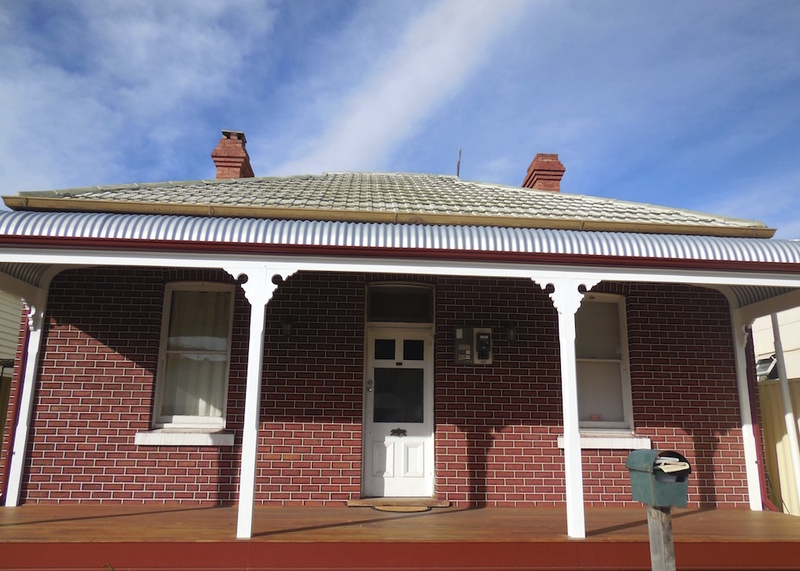 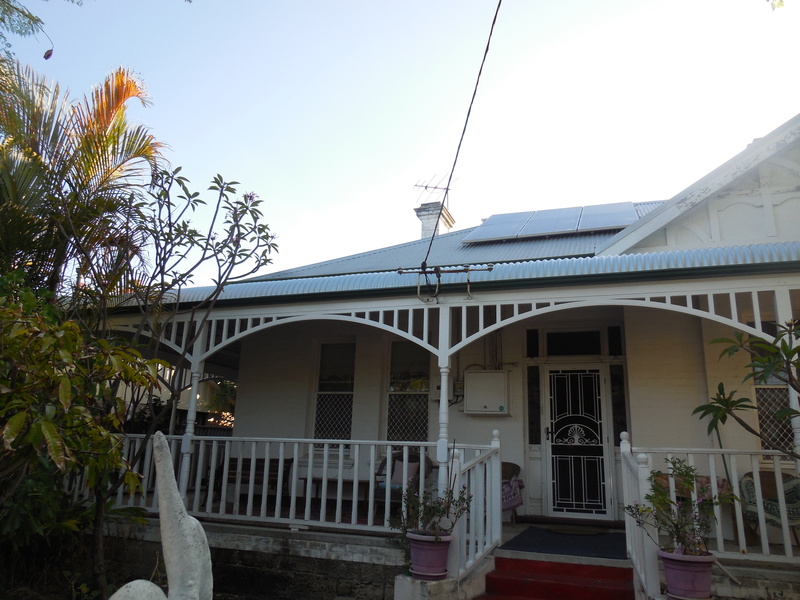 How is a bull nose veranda different from a flat roofed veranda? 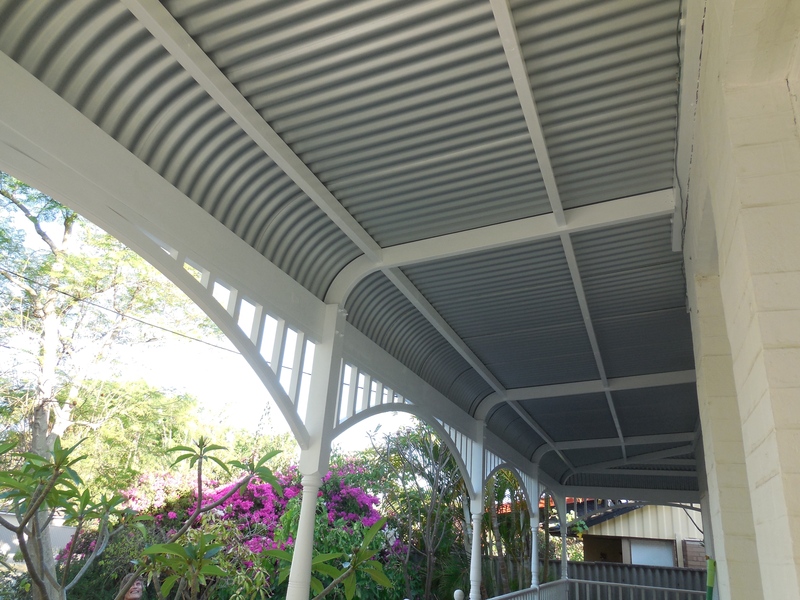 Bullnose verandas are built with custom made curved roof sheets measured specifically for your veranda and supported by made to measure curved timbers that fix the bullnose roof sheets in place. 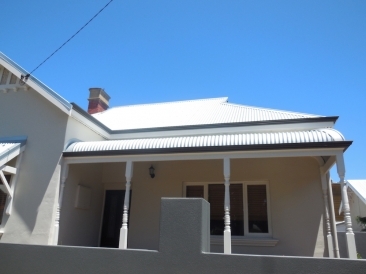 Essentially, it looks like a bulls nose. 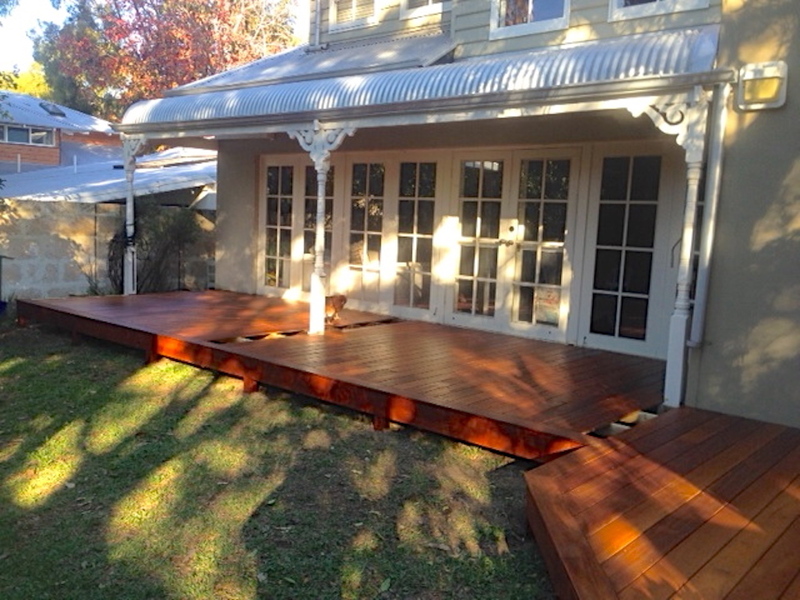 How much height do I need for a bullnose veranda? 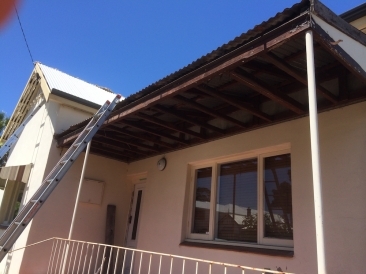 From the ground to the bottom of the eaves, you’ll need a minimum height of 2.7 meters. 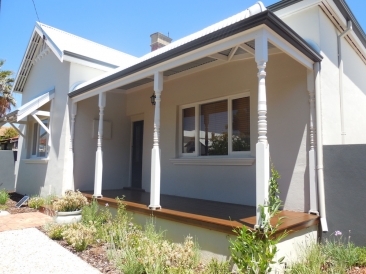 What are the benefits of a bullnose veranda? 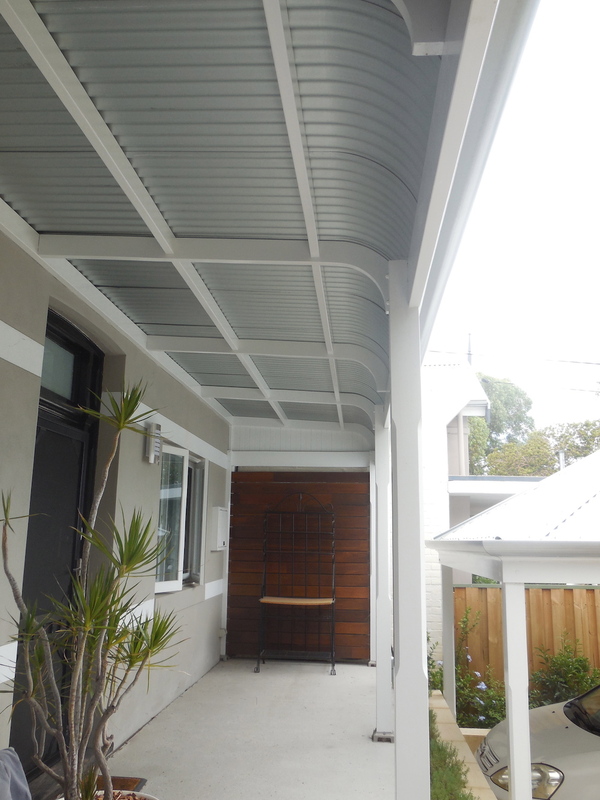 Is a building permit required for a bullnose veranda? 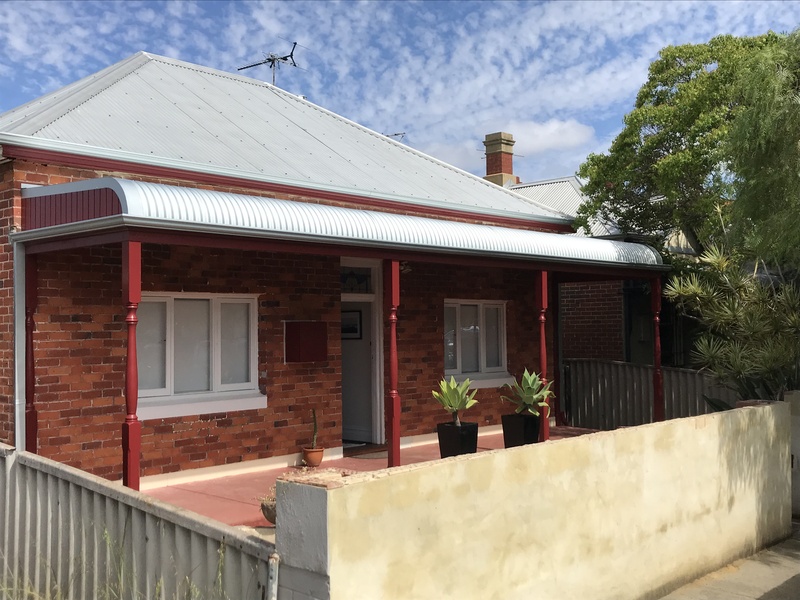 Yes you will require a building permit. 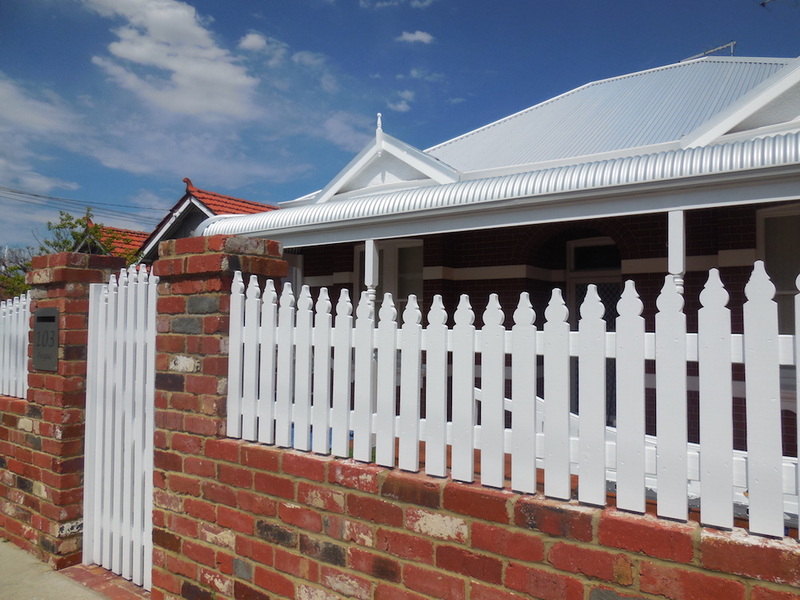 Should you already have a bullnose on your home and would like it re-vamped, its best to give the council a ring and ask. 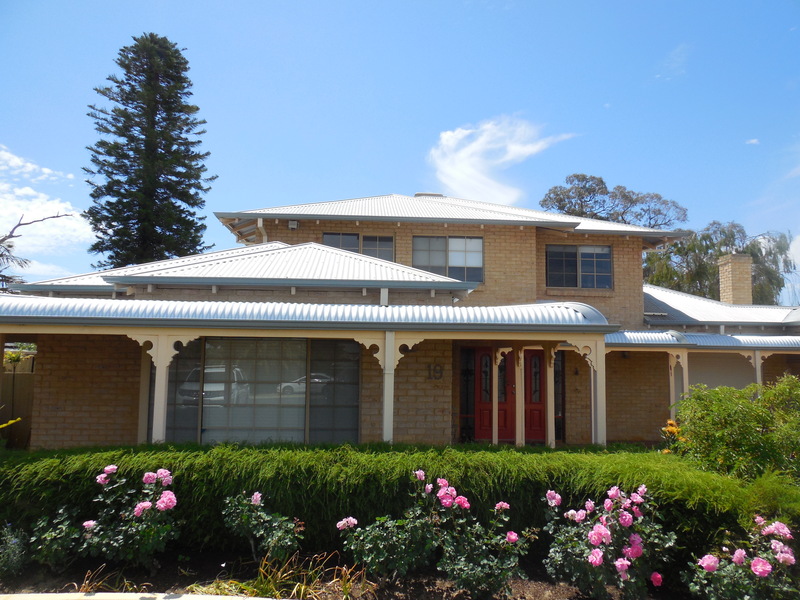 We can help you with your council permit, even drawing the plans and lodging the application for you. 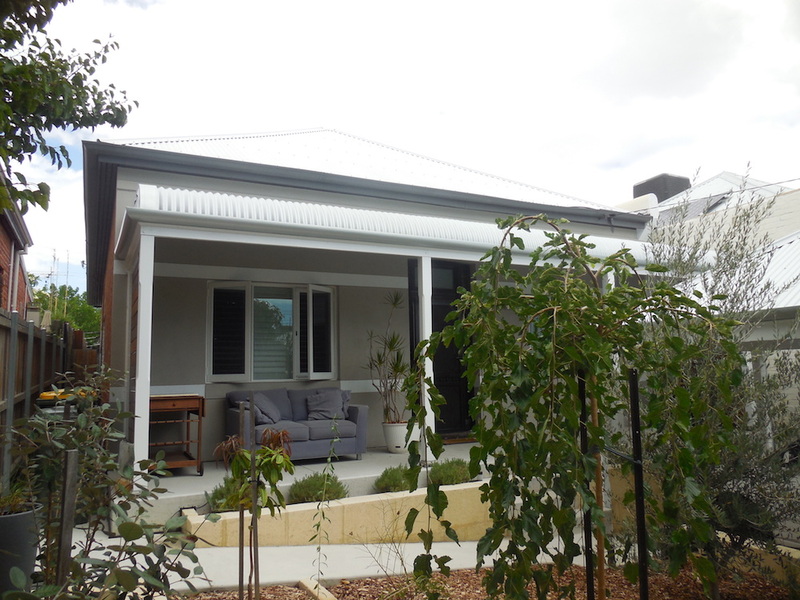 We at Castlegate have built dozens of bullnose verandas around Perth and consider it one of our specialties. 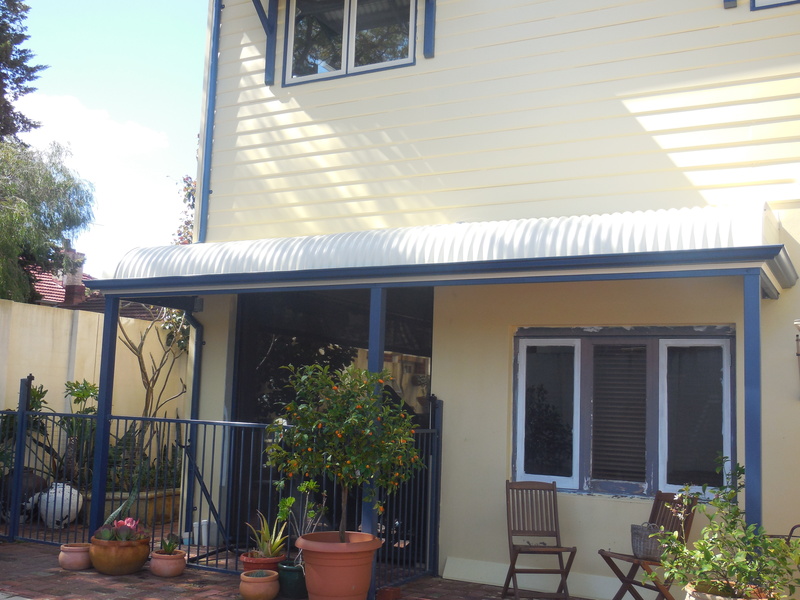 Call us today and we’ll visit your home to discuss how we can transform your veranda and provide you with more valuable space.